Capture the special moments of your journey through maternity, newborn baby and growing family with handpicked, award winning photographers. 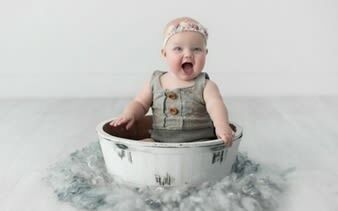 Our experiences include newborn baby sessions and cake smashing for a fun first birthday plus more. For a truly unique experience, we also have underwater photography for siblings and also the whole family. Photography experiences also make great gifts! 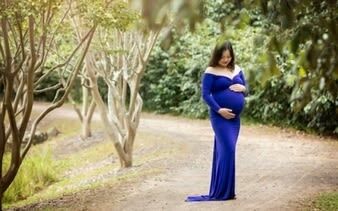 Gorgeous maternity photos with your growing bump by award winning photographers. Time flies! Capture photos of your little ones before they're not so little anymore. Capture your family at any stage, with beautiful natural photos by our handpicked photographers.